We are your professional videographers We’re professional, innovative, interesting and best of all, easy to talk to. 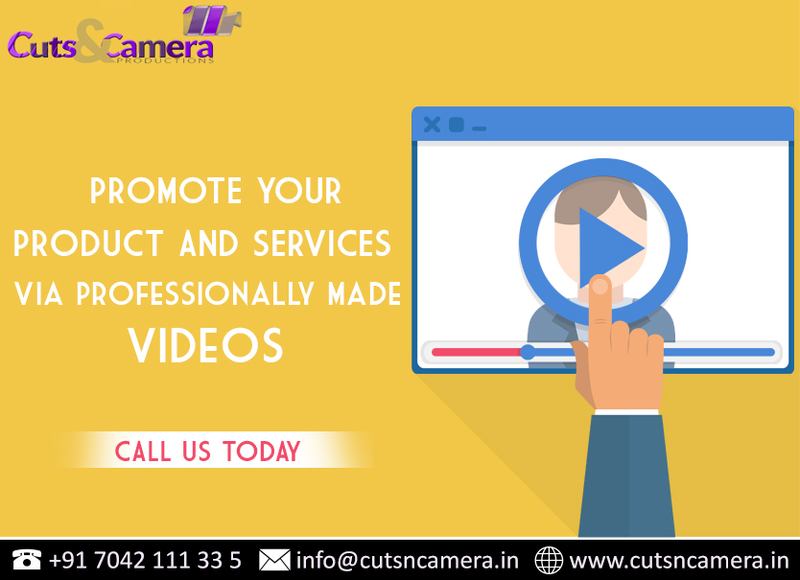 Our goal is not just to produce great promotional films for you, our client, but to ensure that the films achieve your desired objectives. As a modern, progressive video production company we believe in harnessing today’s technology to film. By cutsncamera|2017-03-04T11:21:35+05:30March 4th, 2017|Video Marketing|Comments Off on We are your professional videographers We’re professional, innovative, interesting and best of all, easy to talk to. Why Should You Use Social Media For Video Marketing? By cutsncamera|2017-01-19T09:39:31+05:30January 19th, 2017|Video Marketing|Comments Off on Why Should You Use Social Media For Video Marketing? Identifying purpose and strategic goals to the story. You’ll want to consider the goals of your video: create a creative brief, and story outline; consider the goals, genre, and audience of your video; work out a script, story board, and budget. Planning the technical aspects to creating and filming the video. 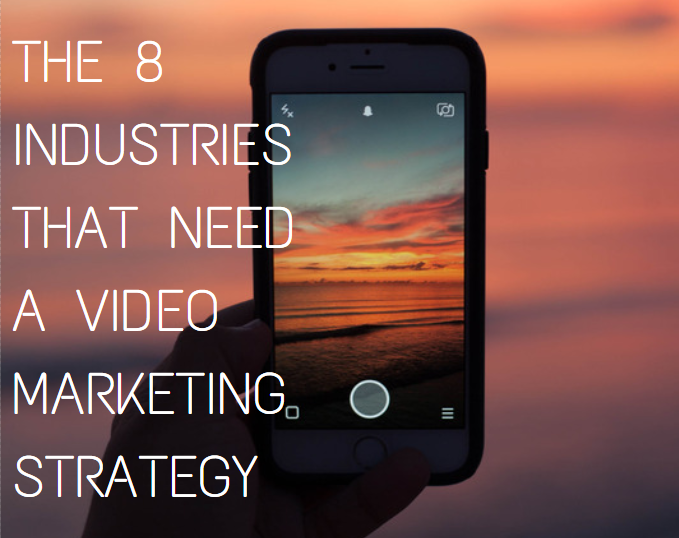 The popularity of videos has been growing ever since YouTube came into existence, and now when we’re slowly moving towards the end of the year, it’s becoming more and more difficult to keep them out of marketing handbooks. 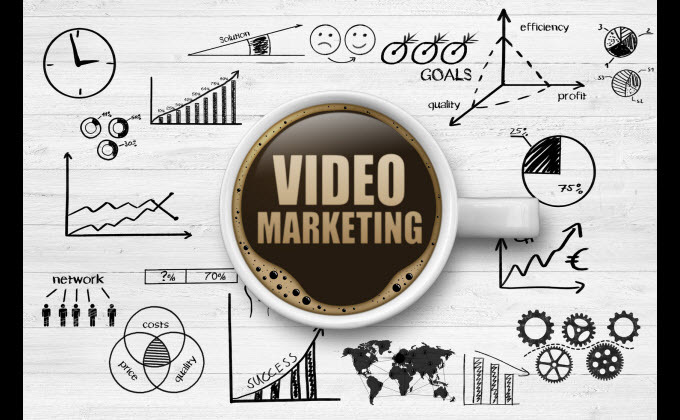 Video marketing gives you unique capabilities and advantages to better connect with visitors and turn them into customers. Keep reading to find out 7 important reasons why you should use it to promote your business. 2016 has been a full-on video revolution year for marketers. 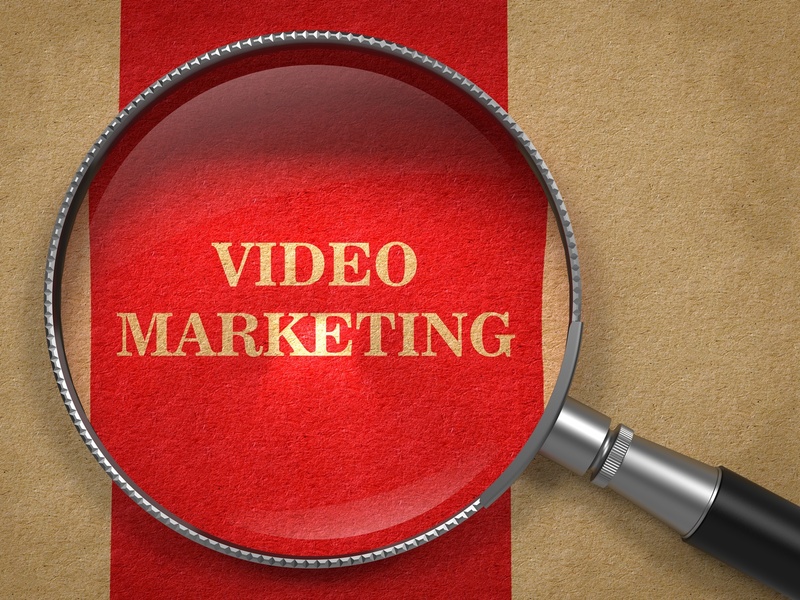 According to Wyzowl statistics, 61% of businesses have incorporated video as a marketing tool. 66% of these companies were not using video a year ago. This trend has progressed rapidly and will reach new heights sooner than we think.